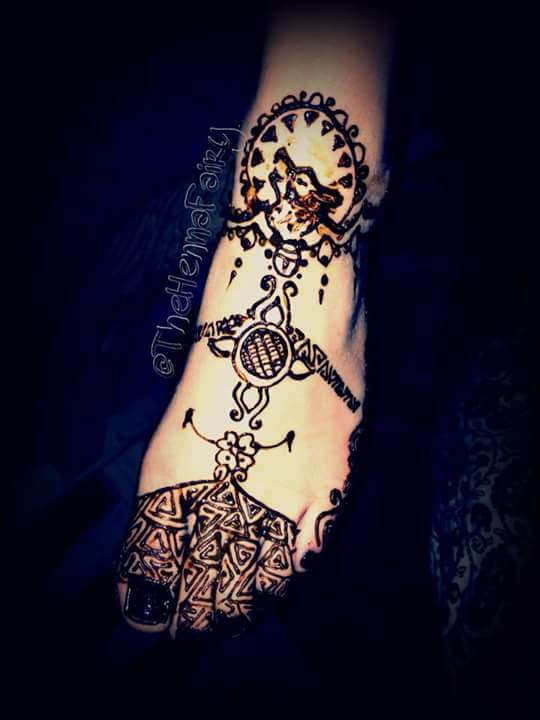 Freehand #henna in #santafe #newmexico. We will be in theifdle of the plaza next to the stage from 9-5 both Saturday and Sunday. Come have some Henna done and support the Girls Inc. We will be donating a portion of our proceeds towards the #empowerement young women and girls.